If you Google “fallacy” you will find a link to my work on the first page. I used to be the top link, but Wikipedia beat me. Because of this, I receive a fair amount of email from people asking about fallacies and about getting a copy of the material. I finally got around to updating the material and assembling it into a fairly nice PDF file, complete with a color cover. 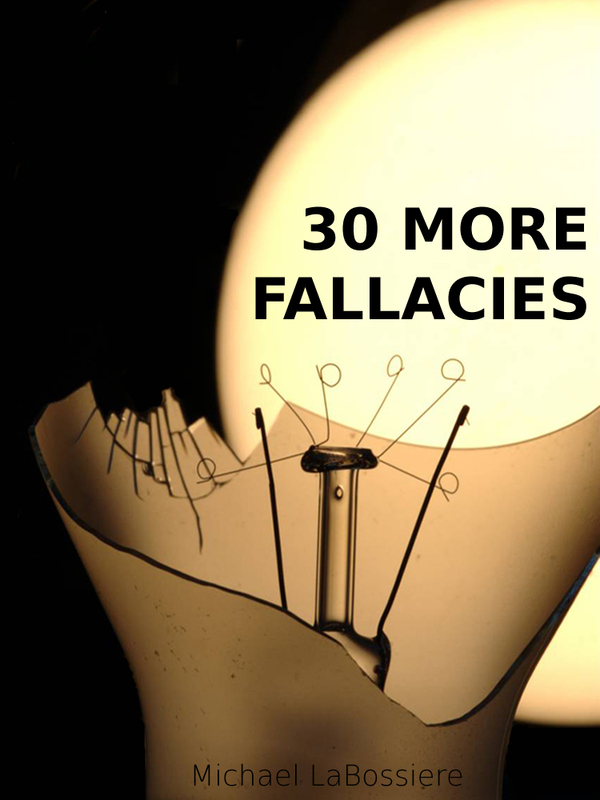 You can view/download it here: 42 Fallacies.